Instagram has also hit 300 million daily active users. While 300 million is impressive, CNBC reported earlier this month that Instagram usage has actually dropped 23.7% between this year and last . So even as Instagram is reaching a wider daily audience, its users are spending less time in-app. Kevin Systrom seems pleased with where the photo sharing platform is positioned. 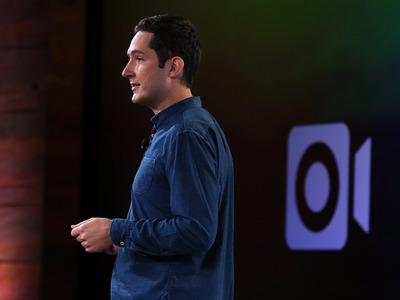 “It’s a big milestone for us because we set to create a community, not just a photo-sharing app,” Kevin Systrom, Instagram co-founder and CEO, told TIME in an interview.